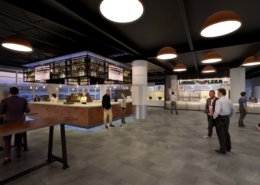 Throughout the summer of 2019, the Hatzel & Buehler Philadelphia Office will work as part of The Wells Fargo Center’s ongoing $250 million “2020 Transformation” project. 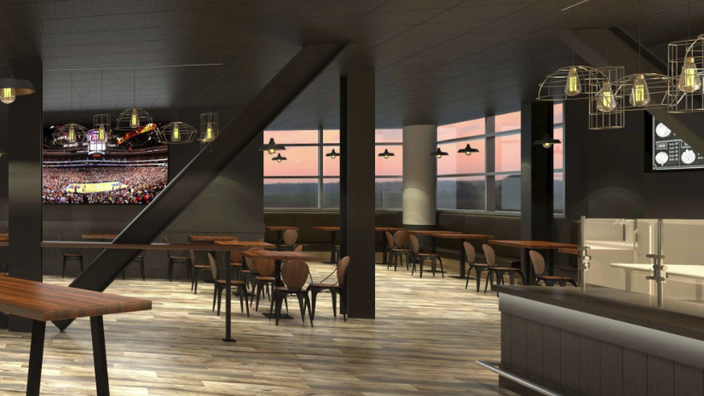 Overall scope of work will include complete demolition of existing interior concessions and construction of brand new interior concessions throughout the Main Concourse Level. 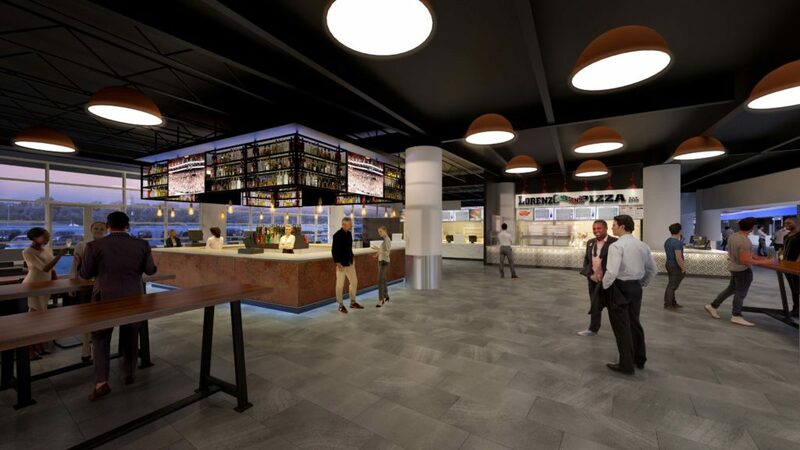 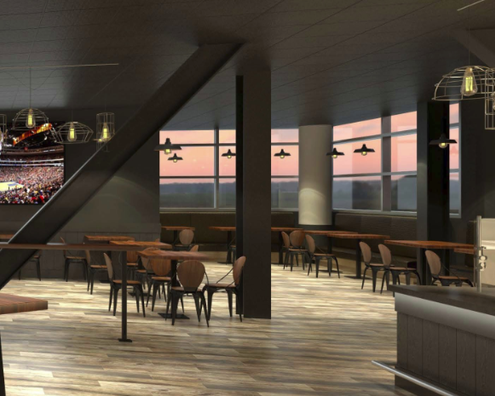 In addition to the interior concession renovations, large exterior bars, food courts and a brand new Box Office will be constructed on the Main Concourse Level. 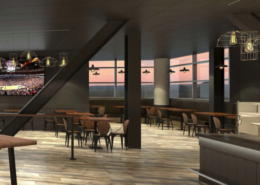 Hatzel & Buehler’s scope of work includes the installation of new Distribution Power, new Food Service Power, new HVAC Power, new LED Lighting and new DMX Lighting Controls throughout the main concourse level. 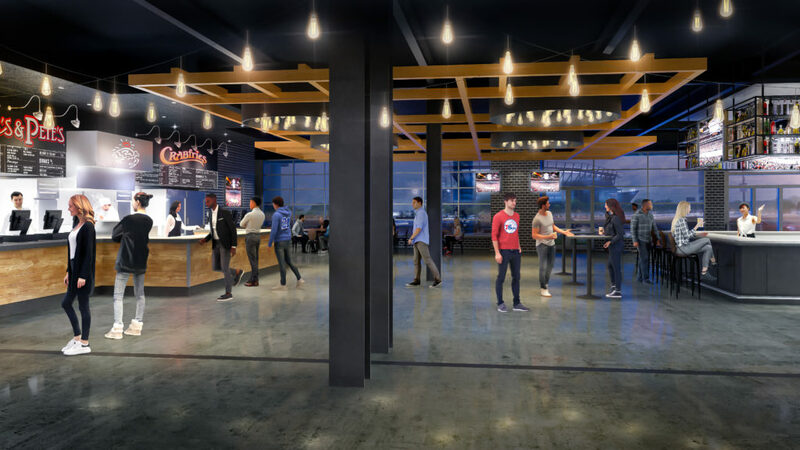 The overall project schedule is extremely aggressive given the constraints of completing work in-between sporting seasons, as well as coordinating work around the summer concert and special event’s schedule at The Wells Fargo Center. 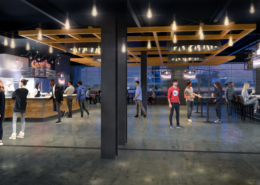 As such, Hatzel & Buehler is proactively pre-planning and scheduling the project, to ensure that work is completed on schedule.